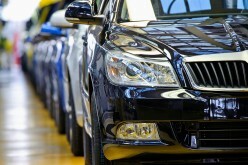 Autostat.- According to ACEA data, the Lada EU sales of the Russian brand have been falling for three consecutive months. 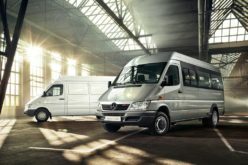 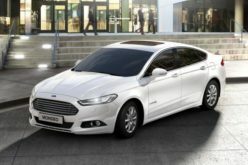 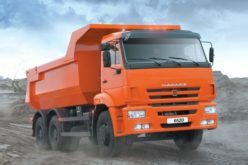 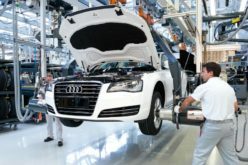 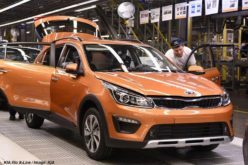 The shrinkage in Lada sales runs in parallel with the 8% decline in the European automobile market, which is largely due to the implementation of the new WLTP vehicle certification rules since the beginning of September. 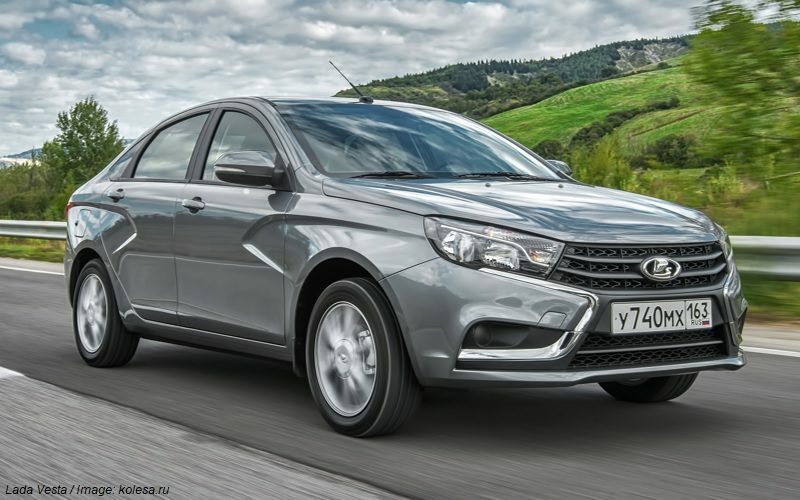 350 new Lada cars have been sold in EU countries in November 2018, which indicates a 26.5% year-on-year decline, from 476 units in November 2017. 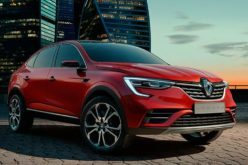 However, despite the ongoing shrinkage, the sales of Lada vehicles in the European market have shown positive dynamics at the end of the 11 months period. 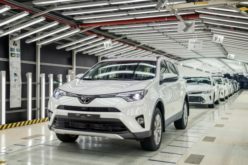 4900 Lada vehicles have been sold in Europe within the January-November 2018 period, which is equivalent to a 3% rise, in comparison with the same period of the previous year.